Low-power processor maker ARM Holdings PLC (Nasdaq: ARMH) is stepping up the rhetoric against chip rival Intel Corp. (Nasdaq: INTC), saying it expects to take more of Intel's share in the notebook personal-computer market than Intel can take from it in the smartphone market. With Intel being the No. 1 supplier of notebook PC processors and ARM technology almost ubiquitously powering smartphones, the two companies are facing off as each pushes into the other's market space. 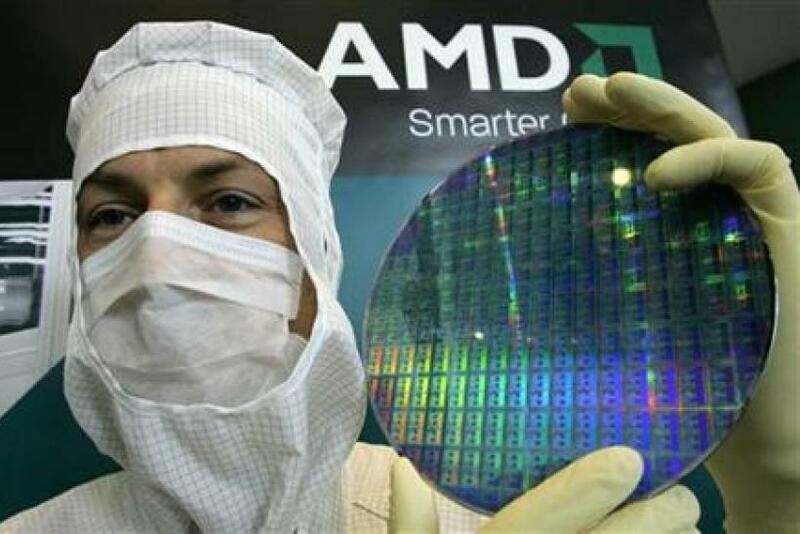 Warren East, ARM's CEO, said he expects companies making processors based on ARM cores will take between 10 and 20 percent of the notebook PC market by 2014 or 2015, according to Dow Jones Newswires. Such a share would be much higher than Intel is likely to capture in the smartphone market. It's going to be quite hard for Intel to be much more than just one of several players, East told Dow Jones. While ARM's lower-power technology defines the smartphone landscape, Intel's less efficient, but more powerful processors are inside most servers, desktops, and laptops. East argues that consumers' usage habits are starting to change, and that they do not require much more additional processing power. This, he believes, is creating an opening for ARM. If you look at a lot of consumer PCs, people just want to run an Internet browser, an email package, some Office applications, and Adobe Photoshop or something like that, and not much else, East told Dow Jones. Therefore, we can put ARM processors into the heart of PCs to target a lot of the use requirements. ARM-based chips will be priced much less than traditional Intel chips, making them attractive for some computer manufacturers. Typically, smartphone chips cost about $20, East said, compared to the approximately $80 to $200 charged for Intel's Core line of PC processors. But Intel isn't standing still. Last month, the company, with India's Lava International Ltd., introduced the XOLO X900, the first smartphone with Intel's own low-power Atom processor. And, while ARM does not manufacture its own chips, Intel could benefit from having its own category-leading foundries and pioneering new manufacturing technologies such as those surrounding 3-D transistors.